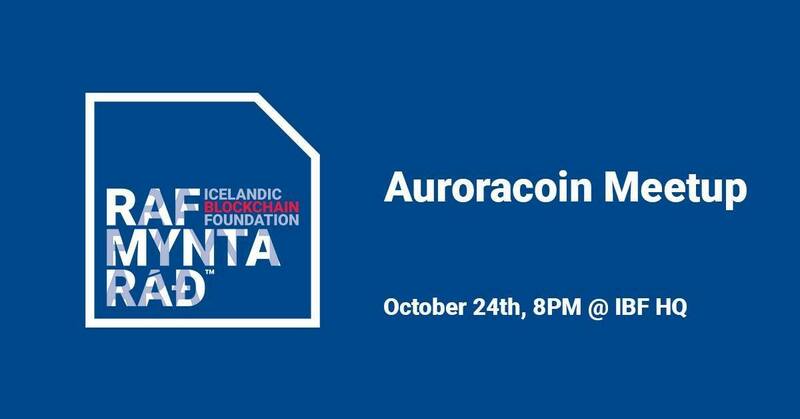 Want to share with all any event about Auroracoin? 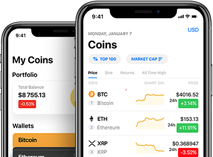 Want to add new team member to Auroracoin? 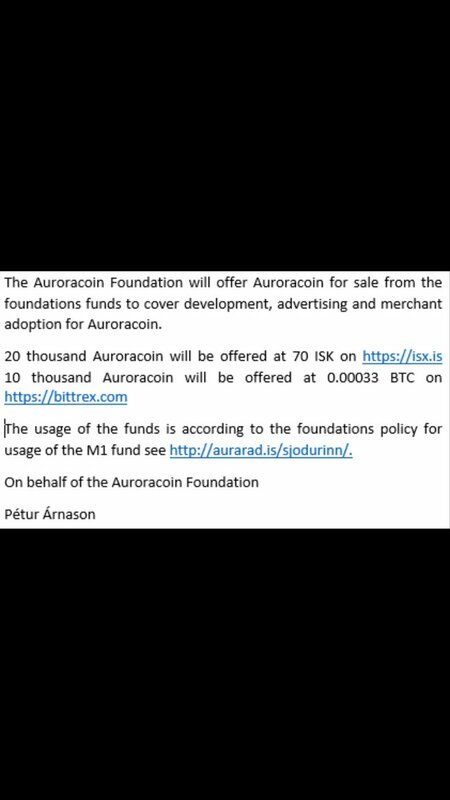 Looks like #auroracoin has passed the $1 mark. Will we see it cross 100 ISK also? More than ever, we are focusing on Icelandic adoption - with lot of never seen developments on the table. Exciting time ahead.